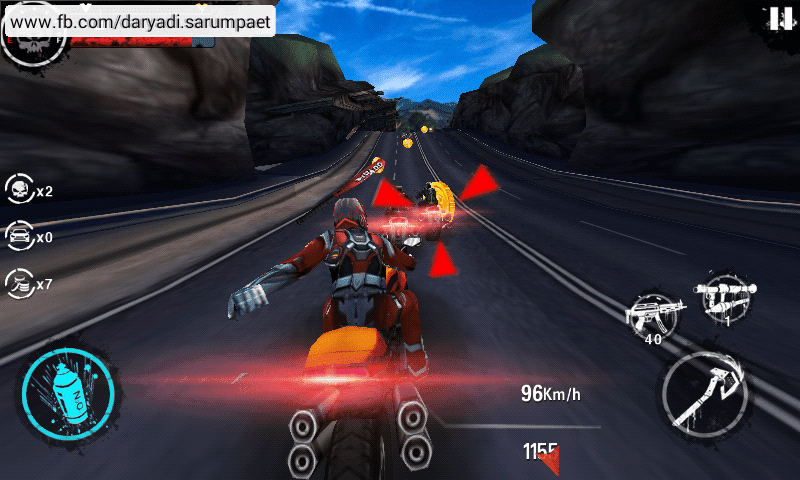 Indotechboy — Smashing, firing, and avoid any obstacle you found in order to survive in the cruel street of Death Moto 4 (APK) Android game! 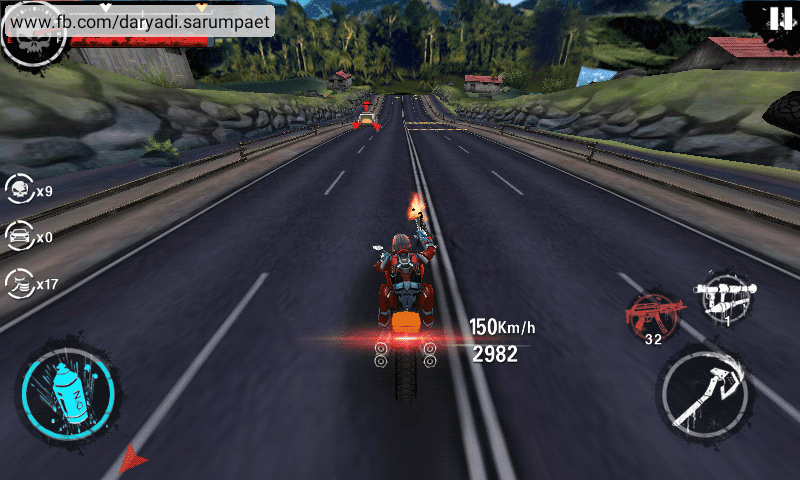 In Death Moto 4 Android game, player must achieve the finish line to pass to the next street. But it will not so easily because there are many villains that will take you down no matter what. So there is no other way than fighting back to survive! 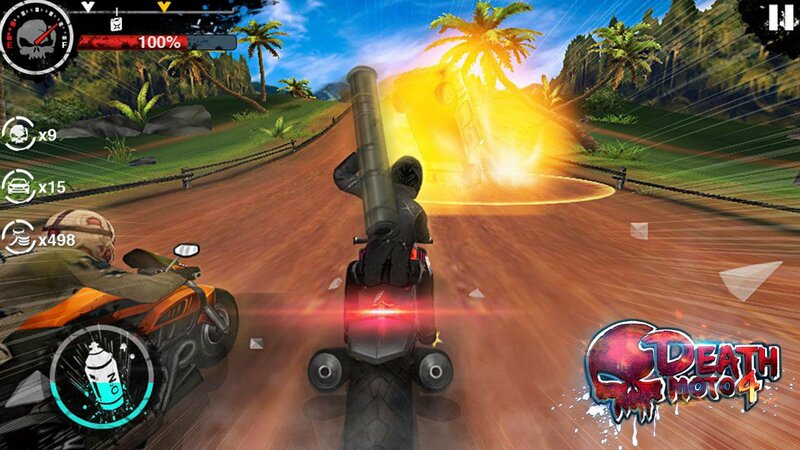 Fast action with nice graphical effects and 3D environment but packed with small size, Death Moto 4 is a great Android game overall. This game also run smoothly on my Samsung Galaxy V Android phone with only singlecore processor and 512 MB of RAM. Death Moto 4" as a "Death Moto 3" sequel, with new visual effects, more violent fighting experience. Intense chase, fierce fighting to survive. Upgrade the corresponding properties, increase the distance that you run in the game. Correctly use of nitrogen and dodge attacks from enemy to keep you fastest speed in a long time. Control Moto to avoid violent tornado. 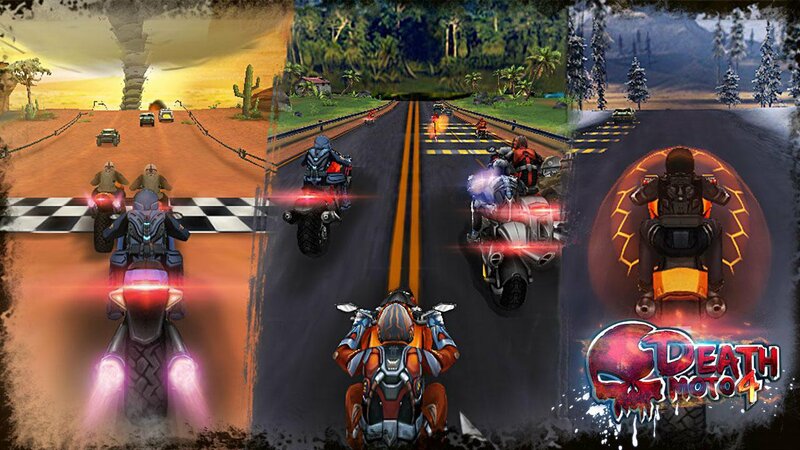 Death Moto 4 Android game is available for free on Play Store. Rate it and leave a nice review if you think the game is good. 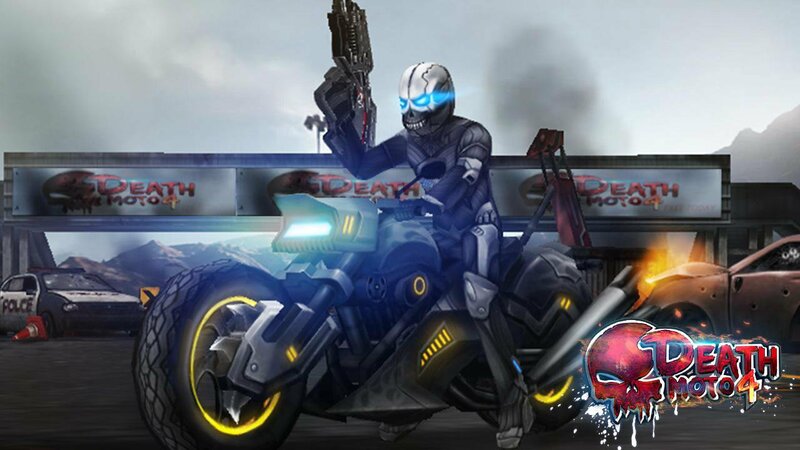 Comments (0) in "[26 MB] Death Moto 4 APK Android Game Download + Review"